Feeling Guilty About Loving Bermuda Buttercups? I love these yellow flowers that appear in spring in San Francisco and vanish a couple of weeks later. Many others do, too, but consider it a guilty pleasure because they think they’re bad for bees and birds and animals. 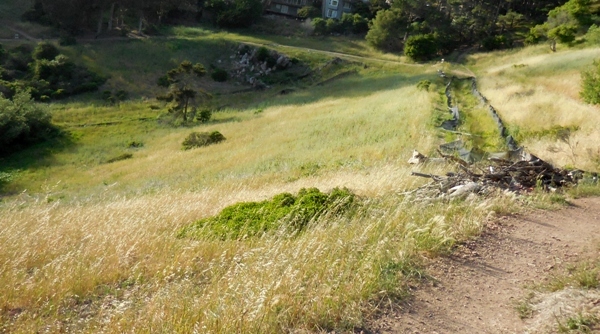 Since we often have them around Forest Knolls, I’m re-publishing a shortened version of a post about oxalis from SFForest.org (with permission). These flowers are so visible in spring that Bay Nature magazine did an article about them in March 2015: A Natural History of the Little Yellow Flower that’s Everywhere Right Now. 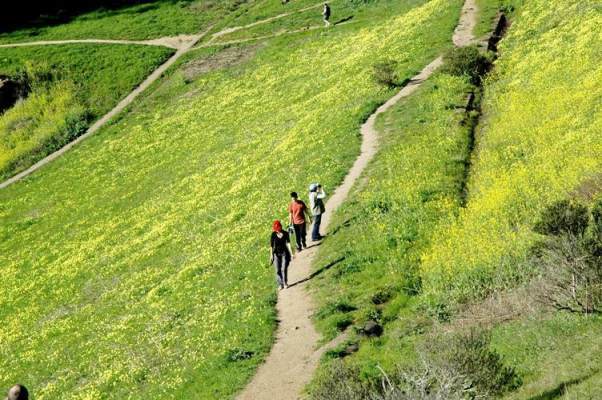 The article quoted Jake Sigg, the retired SF Recreation and Parks gardener who is considered the doyen of San Francisco’s native plant movement. 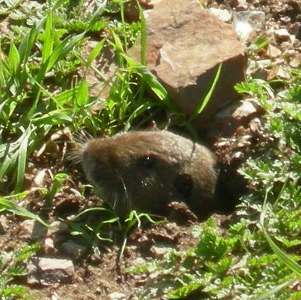 He hates oxalis pes caprae, which he considers extremely invasive. 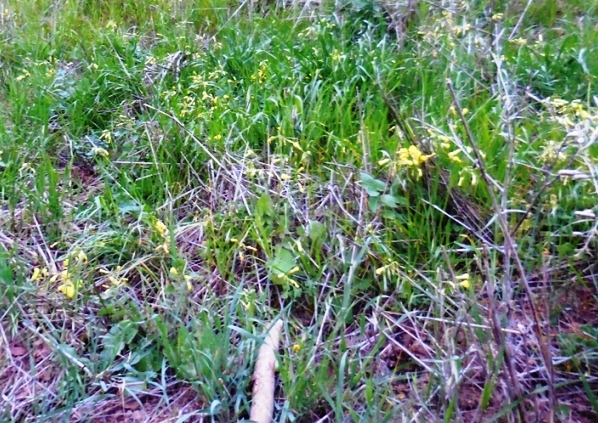 The article quotes him as saying that, without intervention, “in X many years Twin Peaks would just be one solid mass of yellow, and there wouldn’t be any other plants there…” The article suggested that an oxalis-dominated landscape “drives away coyotes, hawks and owls that feed on grassland foragers, and the situation is especially dire for endangered Mission blue butterflies, which depend heavily on native wildflowers.” Most of those ‘facts’ about oxalis are mistaken as we’ll explain below. Oxalis is actually an excellent plant for bees and butterflies. When blooming, it provides “copious nectar.” In fact, it generously gives away its nectar. Since it doesn’t set seed, it doesn’t benefit from pollinators – but it’s a food source for honey bees, bumblebees and butterflies. Lupine has been planted on Twin Peaks as NAP attempts to reintroduce the Mission Blue butterfly there. But lupine is also a plant of disturbed areas, which means that NAP must maintain it or it will die out as the area stabilizes. 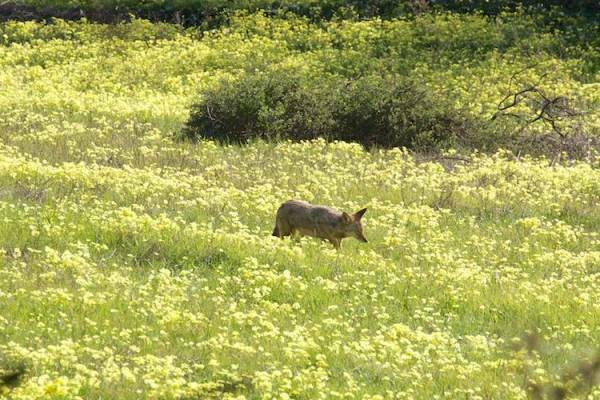 An SFRPD report on the reintroduction project said “unmanaged habitat deteriorates quickly.” Presumably, they don’t use Garlon near the lupine patches, since it would likely kill that too. Despite what the Bay Nature article implies, it’s not oxalis that’s the issue. 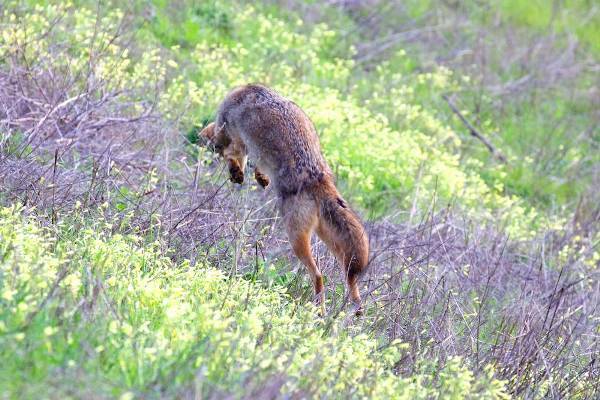 The real problem is another native plant, the coyote bush which takes over grasslands in a natural succession. 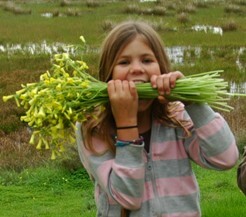 Children love oxalis, both for its pretty flower and for the sour taste of its edible stems. Even small children love gathering posies of Bermuda buttercups (though picking flowers is technically prohibited in Natural Areas). 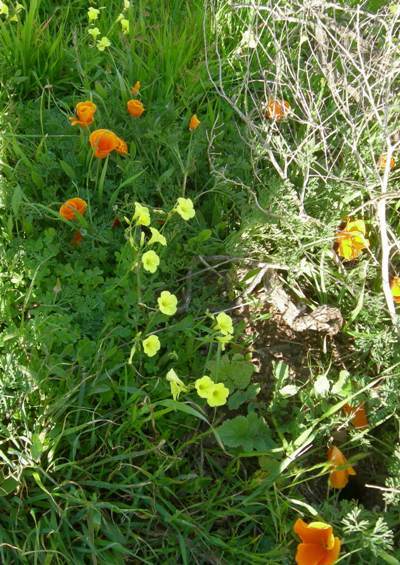 The flowers are surprisingly hardy for wildflowers, and in a glass of water last quite well as cut-flowers. Really like this article and am a huge fan of oxalis.